Instagram recently announced a new algorithm with the aim of improving their users’ experience on the mobile app, but it hasn’t gone down so well. Online petitions, user uproar and celebrity dismay – it seems no one is prepared for Instagram to follow father Facebook with its interest-based Instagram feed. But how will this affect your brands’ Instagram strategy? With more than 400 million active users on Instagram every month, Instagram marketing is great for reaching your target audience with short video content or pictures of your brand, products, services or events. Firstly, it’s free advertising. You can showcase your products or services with engaging content and can reach a ridiculous amount of users with careful use of hashtags. These hashtags act as a great engagement tool – particularly useful for raising brand and product awareness on a mass scale. It helps to build trust amongst your audience, possibly the best lead generation and conversion tool around! Despite the arguments for using Instagram in your social media marketing strategy, the rapid growth in user numbers created some problems for individual users and brands alike. Instagram CEO Kevin Systrom explained to the New York Times that people miss on average 70% of their Instagram feeds – that’s a lot of marketing content missed. So to put it simply: Instagram have started to reorder people’s Instagram feed with content it believes is most relevant to the users’ interests. It heavily depends on social signals such as post engagement, relationship with the person posting and the timeliness of your posts and gives the user more control over what they see… but also what they don’t see. It will be harder for companies to reach people outside their target market due to interest based algorithm. Your brand is likely to become more reliant on paid advertising to reach your audience. However, with the higher engagement rates across all social media channels, if you have to pay to advertise, Instagram is the place to do it. Interest based algorithm makes it more likely your target audience will see your post if they have engaged with you before – an existing customer perhaps? It will declutter your audiences’ newsfeeds- so if they’re genuinely interested in your content, they’re more likely to notice your brand before your competitors, increasing brand preference. What does this mean for my Instagram strategy? 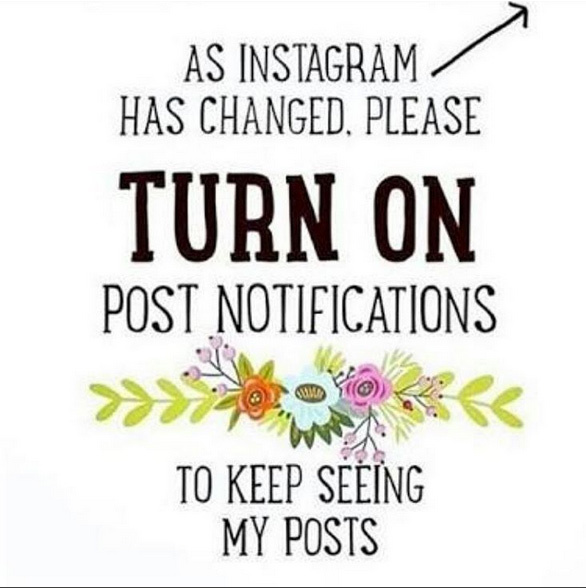 Well, the good news is Instagram will notify you when this algorithm is ready. This gives your brand some time to up its Instagram marketing strategy and push for more engagement from your target audience. 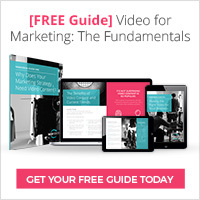 So how exactly does this new algorithm impact your marketing? Well, rather than posting constantly to remain in the feed, marketers will want to think harder and create more engaging marketing content. 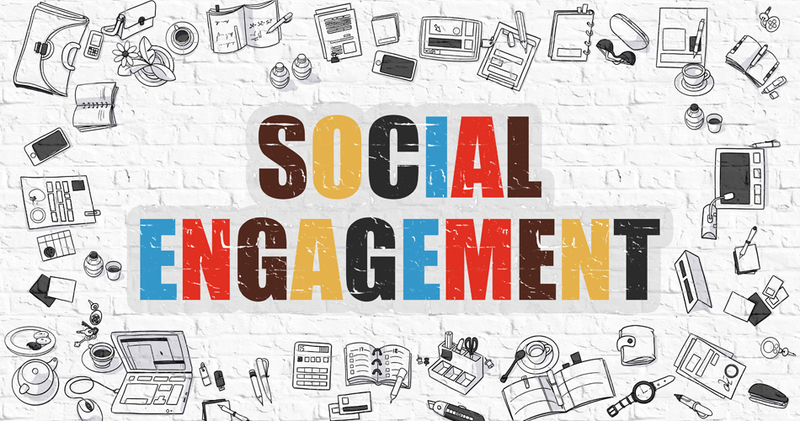 Ultimately, it’s this engaging content will drive lead generation and conversions. Instagram recently conducted a survey which indicated that 60% of Instagrammers learn about products and services on the network and 75% take action after being inspired by an Instagram post. If you want to make sure your content still gets seen by your target audience, you will have to adjust your Instagram strategy slightly to make it more likely your content will be shown on their Instagram feed. You need to provide content which appeals to your target audience. What’s interesting is Instagram’s two previous update announcements: longer video content and the introduction of video view data. Is this just a coincidence? I think not. Video content remains the most engaged with content on social media and it’s clear Instagram want to see more of it. If this tells marketers anything, it’s that Instagram, like Facebook, may look to place more emphasis on video content rather than traditional pictures. After all, they themselves want their 400 million users to engage more with the site. You can repurpose previous video content by posting a short, concise snippet of promotional, corporate or even explainer videos drum up some interest and entice your Instagram audience to find out more about it. Whether that’s on your website or Youtube channel, it’s still directing valuable traffic towards your wider marketing and down the customer purchase funnel. Identify when most of your followers are online and be sure to post around these times to increase your online visibility. Check out which of your hashtags gather the most engagement and make sure you use them more often – this will increase your reach beyond your followers and help you gain new ones to market your products to. You can use Hashtagify to find new popular hashtags and related hashtags to get you more followers. Trending hashtags (when applicable) can get you a lot of attention and will entice people to find out more about you. 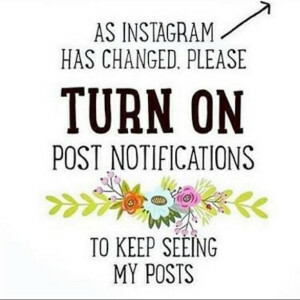 You may be seeing a lot of posts like the one below on your Instagram feed recently. These users are ahead of the game and you should follow suit as soon as possible. Getting people to do this ensures your followers are notified every time you post an update. These are likely to be your most loyal customers – those at the end of their customer journey, so try to interact with them on a personal level to build a stronger relationship. A sure fire way to get your posts in front of your target audience is to pay to advertise. You will need your Facebook account to do this, but its essentially the same as advertising on Facebook. If you are looking to integrate video content into your marketing campaigns, we would be more than happy to help, get in contact with us today.